Come Ride with Us! 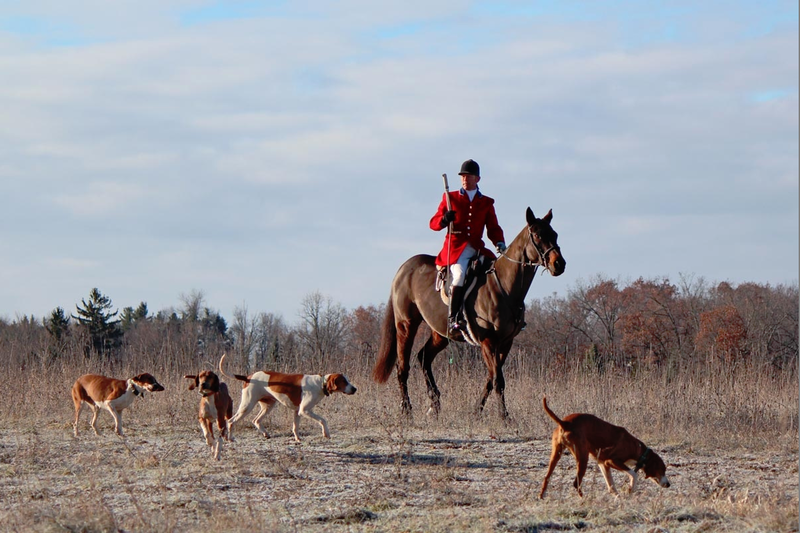 | Metamora Hunt Inc.
Intended to prepare horses and riders to enjoy the sport of foxhunting. 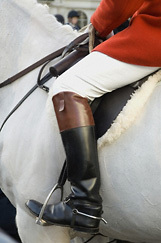 Teach your horse to navigate all kinds of terrain safely and calmly while learning about foxhunting traditions and etiquette. Riders and their mounts should be able to trot and canter safely in a group setting outside of the ring to participate. An approved safety helmet must be worn at all times when mounted.